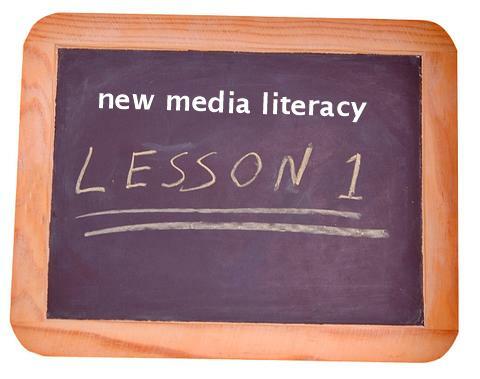 Being a graduate of a media studies program I always thought I knew a lot about the field. 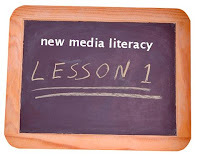 I like to read non-fiction books from the media studies section, I follow media/tech blogs, I study up on media education teaching strategies and dabble at writing my own media/new media/media education blog articles. Somewhere inside me I can hear the old saying, “Those who think they know everything, really know nothing.” I wouldn’t say that I know a lot about the media or new media (especially since it is always changing). But, I would like to think that I would hold my own in a general conversation about the topic. Of course, like any good story, life has an interesting way of bringing things into perspective. I remember the scared looks on their little faces. Perhaps I should have practiced my speech on another audience to censor my material? At the end of the day, I think the talk was good for them and a lot of the students were able to come up with some really good questions about the topic. If only I could have heeded my own warning. I alluded to new media article writing earlier in this post (If you haven’t checked it yet - The New Media) and a few weeks ago I wrote an article titled “The Modern Panopticon.” I was really excited about this post and spent a lot of time trying to fit my argument together. Without going into too much detail, I was trying to establish our modern day online/tech savvy society as a mix of Orwell’s 1984, Huxley’s Brave New World, with a twist of Bentham’s Panopticon prison model and Facebook’s self-monitoring themes. In my opinion, the article came out really well and I was anxious to post it. I was a little taken back – to say the least. I have never had anyone comment negatively on a blog article before. My mind began tracking back to the lecture I carried out with the grade school children, “for each good there is an exact opposite bad.” I have since called this my first case of “writer’s reality.” I have come to understand that not everyone is going to like what I write and may also feel comfortable expressing how he or she feel about it. Since the comment I have heard back from the same user and learned a great deal. I realize that sometimes the negative comments serve just as important a purpose in writing as the positive comments do. This one user wasn’t afraid to tell me that they felt my thoughts lacked purpose and for that I am grateful. He or she reminded me that the public is a living/thinking audience that wants to be stimulated and isn’t afraid to be critical of the writer. 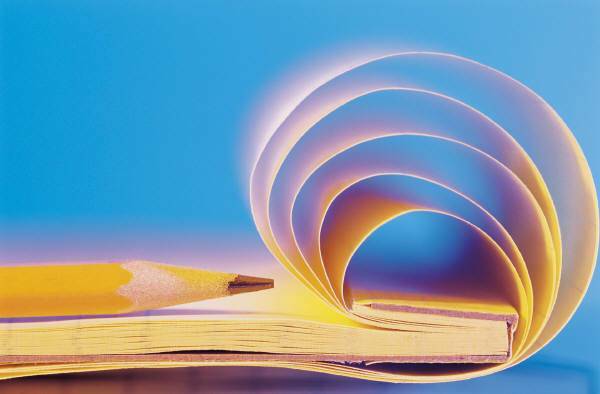 Writing, along with many other facets of life, is an ongoing learning process. I second Riccardo in everything he say's, although I could never articulate myself so profoundly! :) Wonderful comment!! !